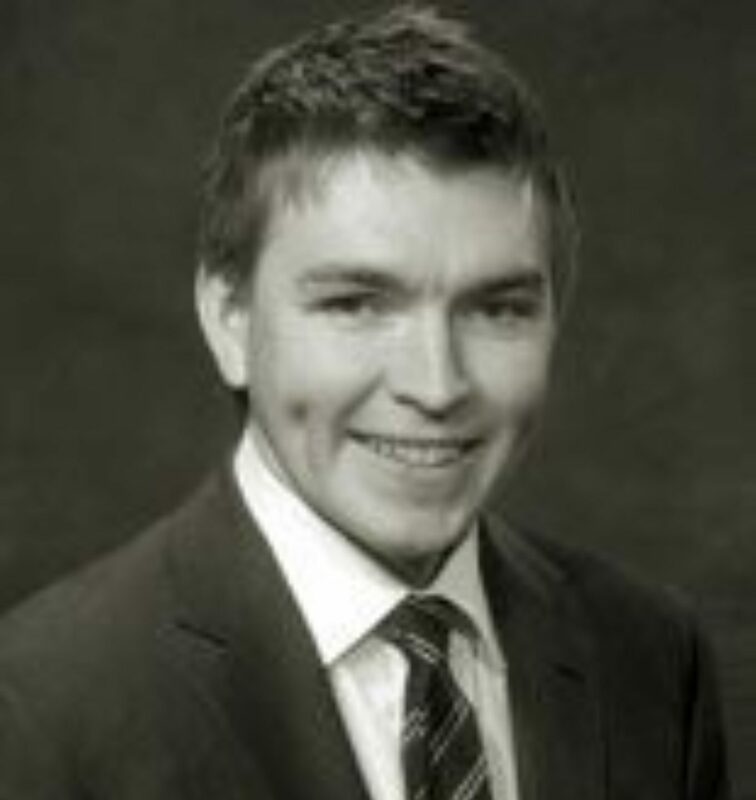 John Farrey is an Associate Director of Litigation in the firm's Boston office, where his area of focus includes product liability, liquor liability, general liability, premises liability, insurance related litigation, and the London market. Attorney Farrey is currently the Co-Chair of the NAPSLO Next Generation Leadership Council. He has been named a Massachusetts Super Lawyer Rising Star for the past five years (2013-2018). Mr. Farrey earned a J.D. from Suffolk University Law School and a B.A. from Georgetown University. He was awarded the Legal Practice Skills Best Advocate Award and the Jurisprudence Award in Antitrust. He was a Walter H. McLaughlin Appellate Advocacy Competition qualifier and participant. 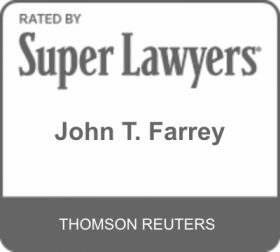 Attorney Farrey is admitted to practice in the state and federal courts in Massachusetts and Rhode Island. He is additionally admitted in the District of Columbia.